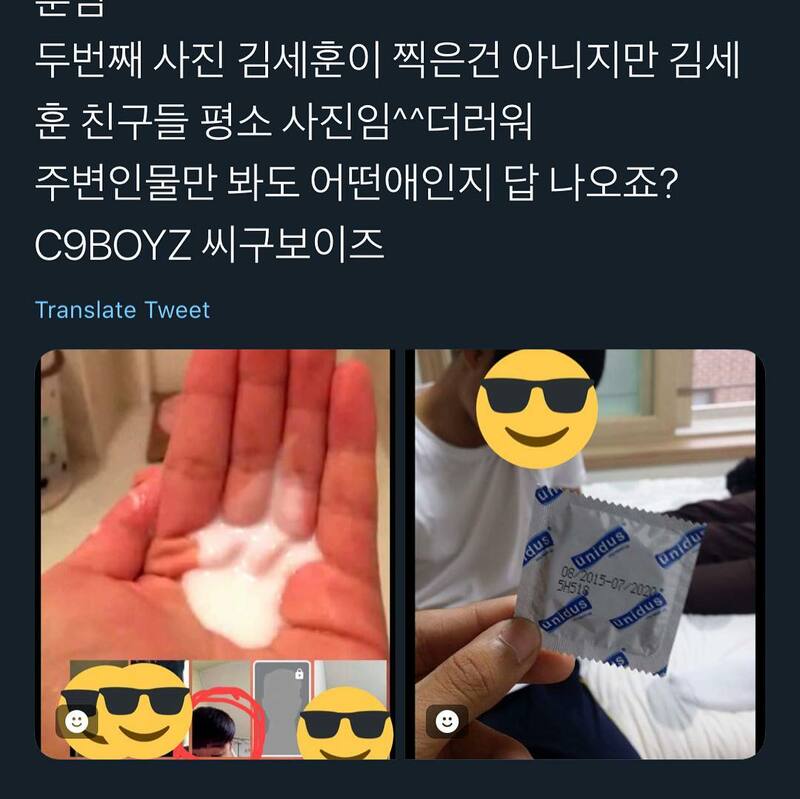 Kim SeHoon, one of the lineup members for the upcoming K-Pop idol group C9BOYZ, which also includes former Wanna One member Bae JinYoung, is currently under major scrutiny from the public as posts regarding his past has began surfacing online. According to the writer of the post, Kim SeHoon was involved in bullying and even sexually harassing some girls back in his school days. 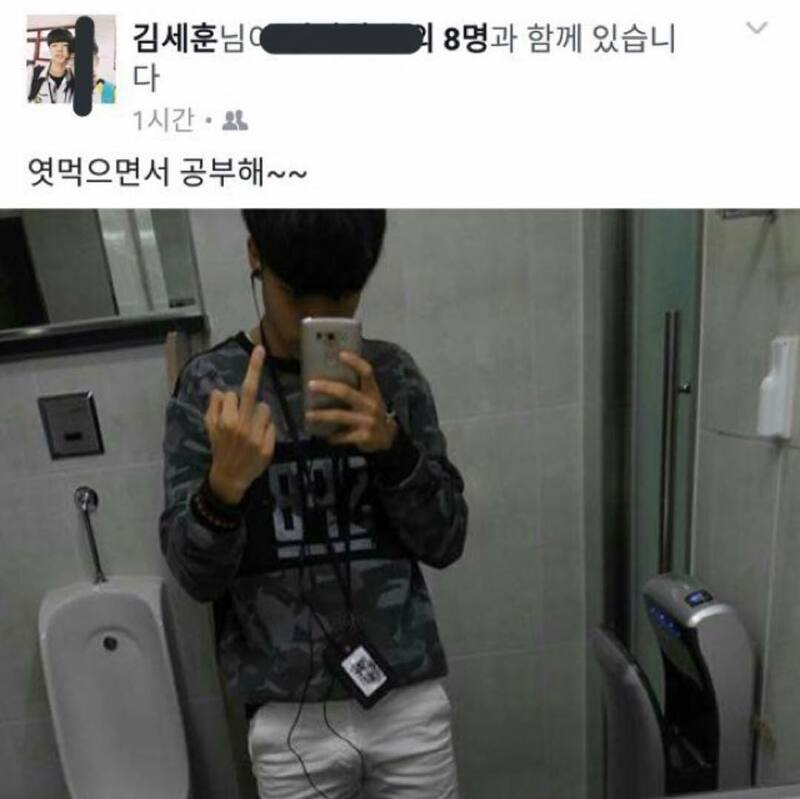 In addition, the writer of the post claims that Kim SeHoon has often engaged in sexually explicit conversations with his friends. The writer has stated that the photo on the left was taken by SeHoon and the right by a close friend of his. The writer also dug up some old facebook posts as well.